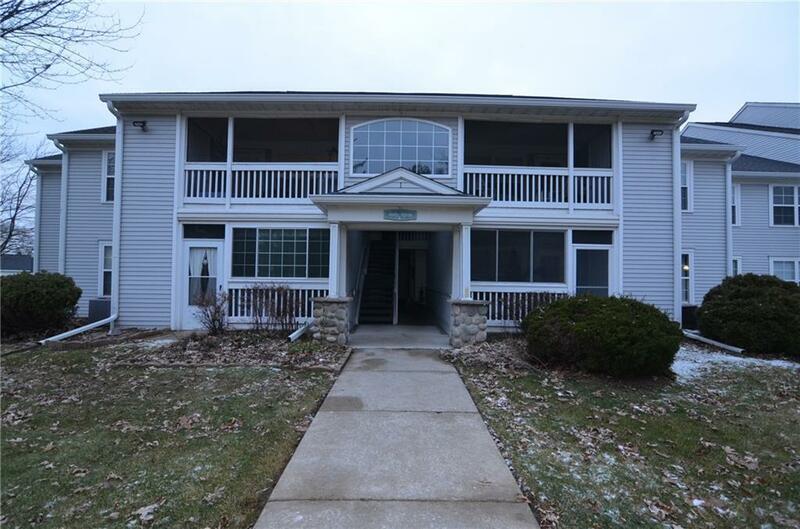 Sought after Glen Devon Condo. 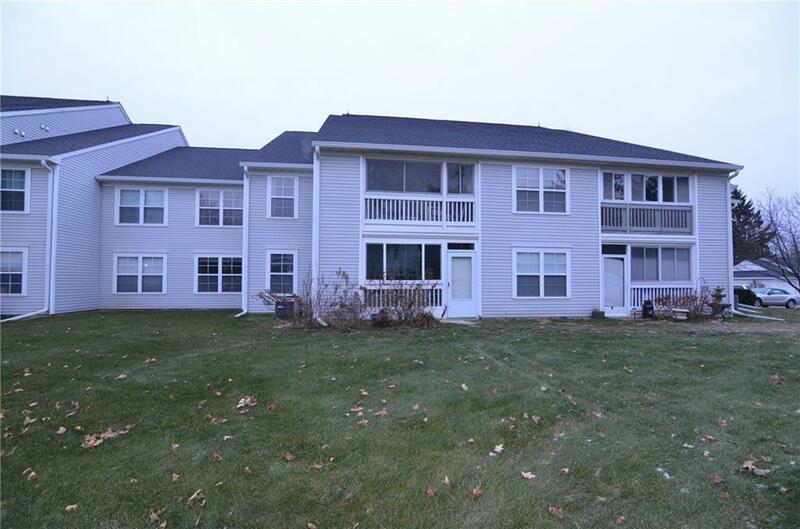 Beautiful first floor condo has been meticulously maintained. 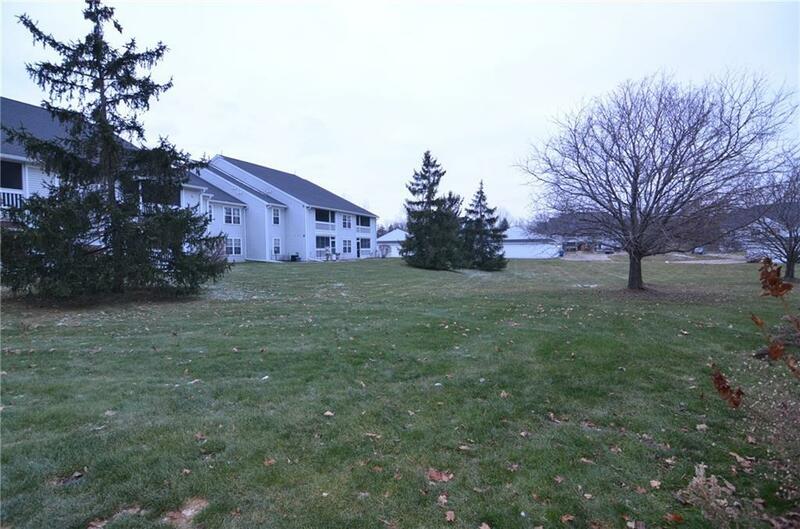 Large master bedroom suite with 2 closets closets, and private master bath. 2 linen closets allow for extra storage. Kitchen with pantry. Large living room with nook and dining room. 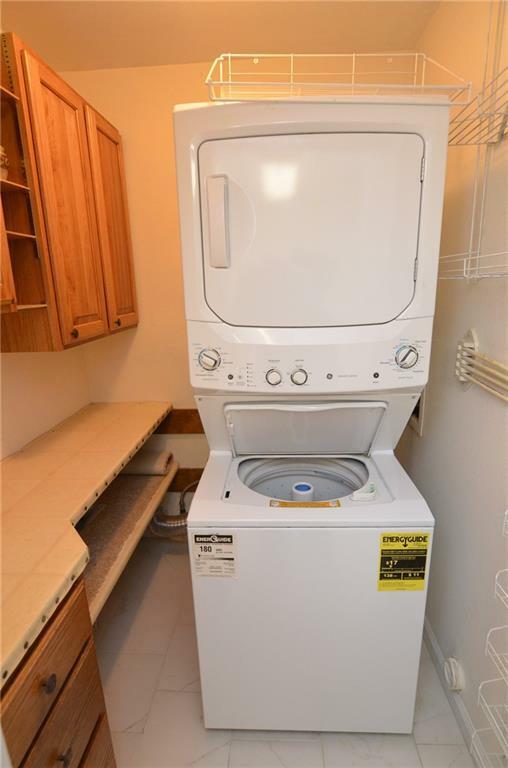 Stacked washer/dryer in unit with extra storage in the laundry area. This will not last long. Will be freshly painted. No dogs allowed- condo rules. No smoking of any kind.Non refundable cleaning fee plus 1.5 months rent security deposit. Full credit report and proof of employment to accompany an application.